Since the beginning of humanity, humans have found ways to make fun games out of the resources they have around them. Nowadays we have access to video games, TV, and complex board games. The truth is that you don’t need any of these to have fun with your friends. In fact, as long as you have a spare pen and paper on hand you’ll never need to be bored again as there are many pen and paper games to play on paper. The number of games you can play with pen and paper is not limited. All you need is either a bit of imagination or an interest in strategy or competitive gameplay. You may play some of the most popular board games with pen and paper, and there are also some games that you can’t just mimic without a spare pen and a blank canvas to draw on. Pen and paper games arguably offer more opportunities for fun than traditional board games do. In most cases, you can get a good hour or two of fun out of just a single pen and a single sheet of paper. We’ve handpicked some of the best pen and paper games to play on paper to give you large variety and choice whenever you have some time spare and a pen and some paper at hand. The number of lines you have in each stack can be different every time, but there must be three stacks. Once the lines have been put down, the game can begin. 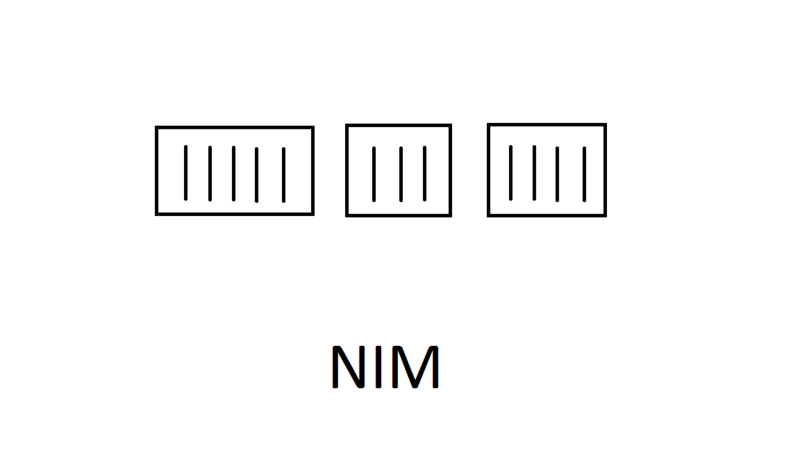 In Nim, players take it in turns to remove lines from a single stack. If a player is left with the last line to remove, then that player loses. Nim is a very strategic game to play on paper because of these two fundamental game rules: You can remove as many lines as you like each turn, but the lines you remove each turn must be from the same stack. You’d be surprised at how competitive things can get. Make a Monster is one of the best pen and paper games that requires a piece of paper, a pen, 2-4 players and lots of imagination. It is primarily a drawing game, but players do not need to be good at drawing to make the game fun. The game starts with the first player holding an empty sheet of paper and their pen. The first player must secretly draw a head at the top of the paper. Once the first player has drawn a head, they must add two neck lines and then fold the paper so that the next player can see the two neck lines, but the picture of the head has been folded over and cannot be seen by anybody else. Assign a body part to each player and repeat this process for the body, legs, and feet of the creature. Afterward, reveal the image and behold the abomination you have all unwittingly created! 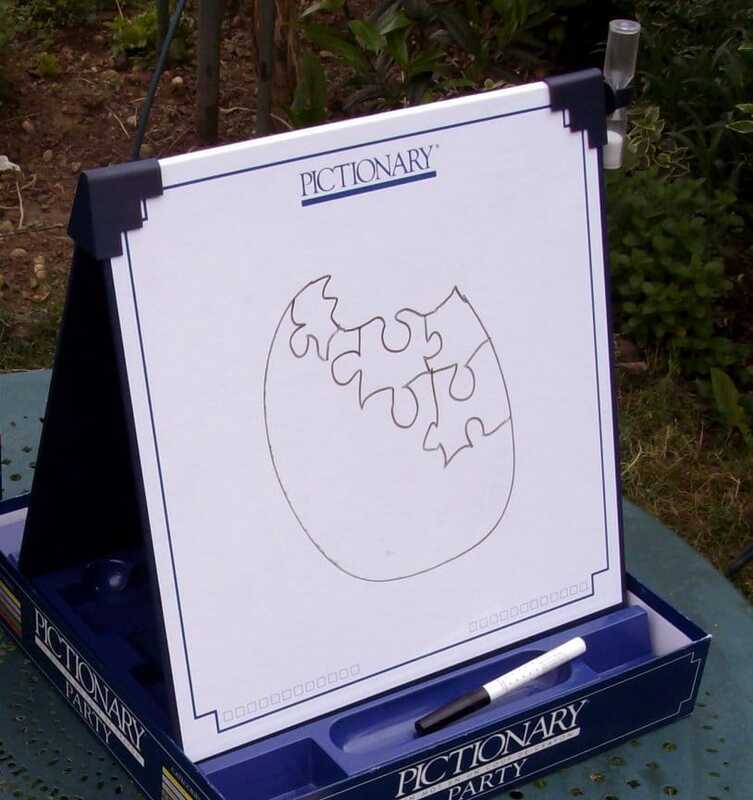 Pictionary is one of the most popular pen and paper games out there because it’s readily available. With Pictionary, players take turns drawing out a particular thing while the rest of the players will have to try to guess what the thing is. To begin, all players must agree on a theme. For example, players could choose to draw movies, common sayings or specific types of words. Once a theme has been selected, the first player must secretly think of something to draw. Once the drawing is complete, they can show it to the others and at they must guess what the image represents. 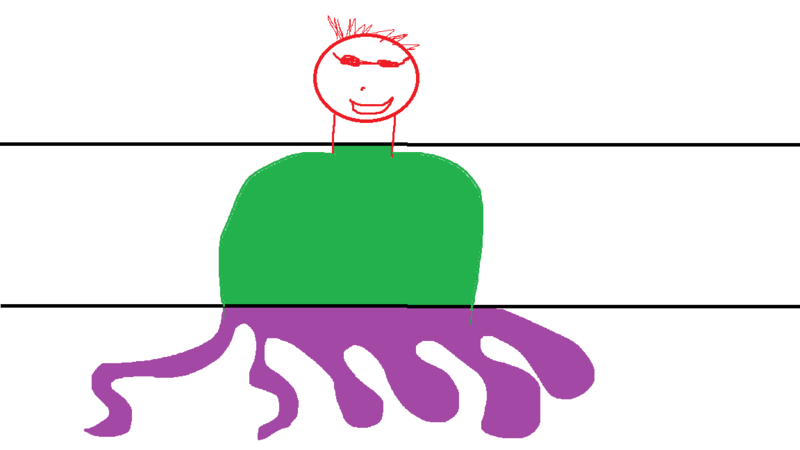 After one player guessed the picture correctly, the next player will have a turn to draw something. You can choose to play Pictionary for fun or make it competitive by awarding points for correct guesses. In Paper War, two players will be going head to head in an attempt to take out another player’s army. To set up Paper War, a sheet of paper must be folded in half length ways. Next, unfold it and draw a line down the center. 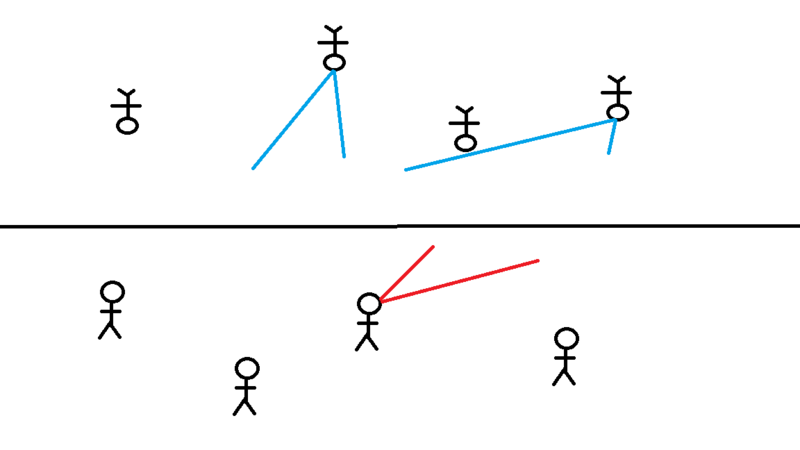 Each of the two players must take it in turns to draw small stick figures on either side of the line. Connect 4 is a very popular two-player game that many of us around the world have heard of and it’s surprisingly easy to prepare. 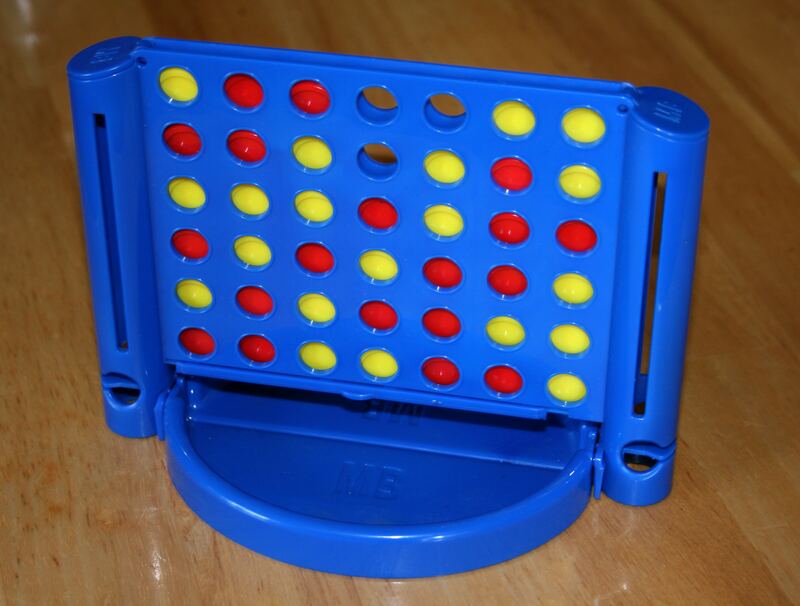 To prepare Connect 4, you’ll need to draw a grid with 7 columns and 6 rows. Once the grid has been set up, each player takes it in turns to place a counter. The aim is to line up four of your own pieces either horizontally, diagonally or vertically. The challenge comes into play when the opposing player is trying to accomplish this at the same time. The first player who gets four in a row wins. Because you can’t use actual counters, player 1 can be noughts while player 2 can be crosses. The next rule to keep in mind is that counters cannot ‘float’ – each counter must either be at the bottom of the grid or directly on top of another counter. Word Ladders is a fun word game that can get you using your brain to improve your vocabulary. Word ladders can be played on your own or with any number of friends, but it works just as well either way. For Word Ladders you will need a single piece of paper and a pen for each player. 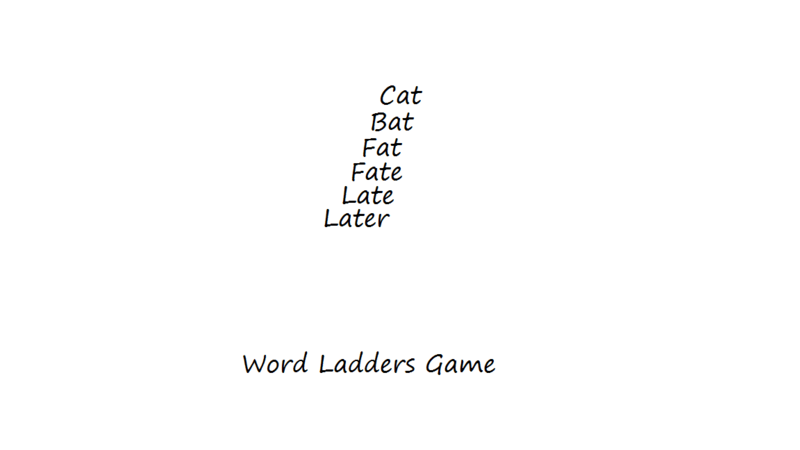 Each player must start with the same word at the top of their paper – it is usually best to start with three letter words like cat. Every turn, each player can write a new word below it that has either one letter changed from the word it derived from or one extra letter added. Here is an example with the starting word cat. Each player can keep going until they can’t think of any new word changes. The objective is to achieve the biggest word possible, and a point goes to the player who manages to achieve that. The Long Word Game is similar to Word Ladders in the sense that it gets you thinking about words and players will be rewarded for their thinking skills and vocabulary. Once again, the Long Word Game can be played on your own or with any number of friends. If ready to play, a large word must be agreed upon. The longer the word, the better it is. Once you have picked the word, set a timer and see how many words you can create from the letters within your word in 3 minutes. 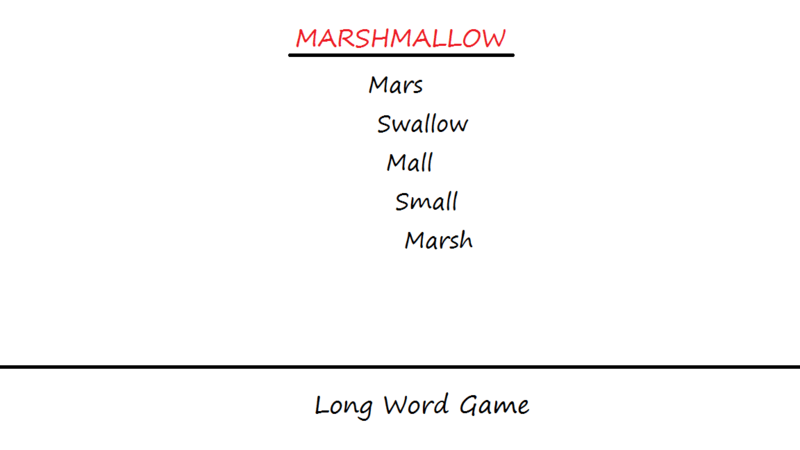 For example, with marshmallows, you could create the following: mars, swallow, swallows, mall, small, marsh, etc. If you want to play for longer, award points for each word and play multiple games. Tally it up at the end to crown the ultimate word game winner. Paper Chinese Whispers is one of the funniest pen and paper games that can end with a room full of laughter. Paper Chinese Whispers is better with a large group of players. To get started, each player should have a pen, and there should be an ample supply of paper or sticky notes readily available for each player to take. 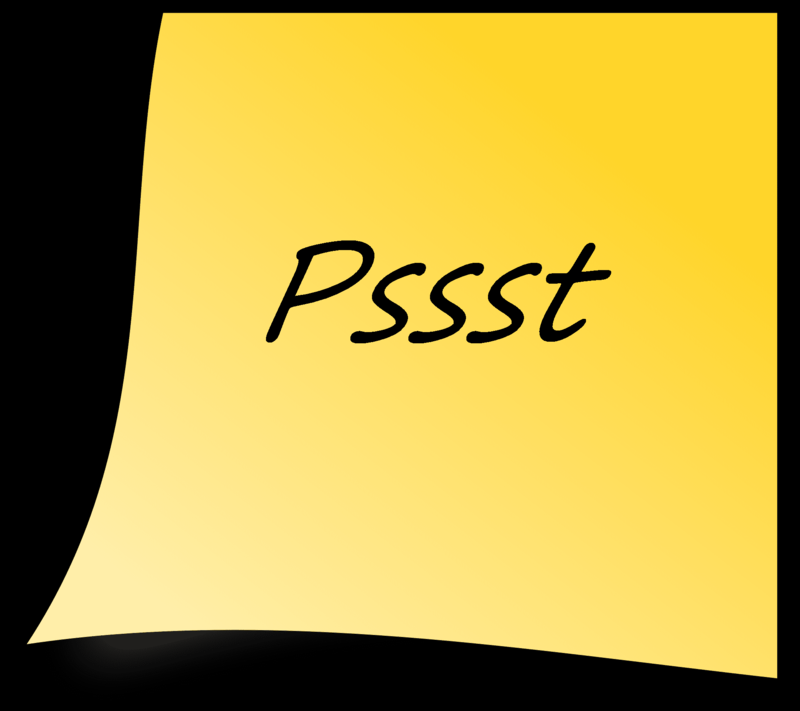 To begin, the first player must write a word on their sticky note and then secretly pass it to the player that is sitting next to them. The second player must then draw the word that the first player sent to them. The game continues with an alternating write/draw system. For example, if you are handed a word, you must always draw it. If you are handed a drawing, you must write it. The pen and paper game will usually end once all players have had a chance to draw or write and at that point the last word to be written is revealed, along with the first word to be written. There’s no doubt that a pen and paper can be the best tool available for curing boredom in almost any situation. You won’t even need any friends around to make things interesting, in some cases. Whether you’re traveling with nothing to do, a power cut has hit your area, or you’re simply looking for a bit of fun on a quiet night in, there’s nothing better than one of these great pen and paper games to play on paper. The best pen and paper games are not only fun, but they get you using your brain. Some games rely on smart thinking and strategy making while others will get you using your best vocabulary skills. On the other hand, many pen and paper games are simply wild, wacky and will get every player chuckling. Next: How to Add or Remove Write Protection from USB Drive or SD Card using Command Prompt?